Welcome to United Transmission & Auto Care! Auto repair in Burlingame, CA will never look the same once you’ve visited United Transmission & Auto Care. For over 35 years we’ve continued to redefine quality auto repair in a way that is difficult to rival. Although we are widely regarded as the best transmission repair shop in the area we are also a complete auto care facility and we are fully equipped to handle all your brake, AC, and mechanical repairs. From the time you walk through our doors to the time you walk out, close attention is always paid to your special vehicle repair needs. With already top-notch customer service, we strive to perfect your repair experience by creating a smooth process from diagnosis to service. A vehicle that runs well is a pleasure for its owner. Because of this we believe that auto repair should be a pleasure, not a headache. In order to ensure your experience with United Transmission & Auto Care is a very positive one, we only use the best quality parts in your vehicle. We also strive to ensure your visits with us are short and we are known for our quick turnaround time. With over 35 years of experience you can trust that your car, truck or SUV has been professionally serviced. We truly feel that you will be happy with the results of our hard work and our attention to detail. At United Transmission & Auto Care, providing an honest vehicle diagnosis and a fair price is a priority. If you’ve ever had the misfortune of being over-promised, under-delivered, and over-charged by an auto repair shop you know it can be a frustrating experience. While other auto service shops might focus on short term gains by pressuring customers to purchase unnecessary additional services, we believe you will find that United is pleasingly different. We are focused on the long term. By providing our customers with an honest diagnosis, fair pricing and top-quality service they become loyal customers and return to us year after year. The bottom line is that United Transmission and Auto Care is here for you. 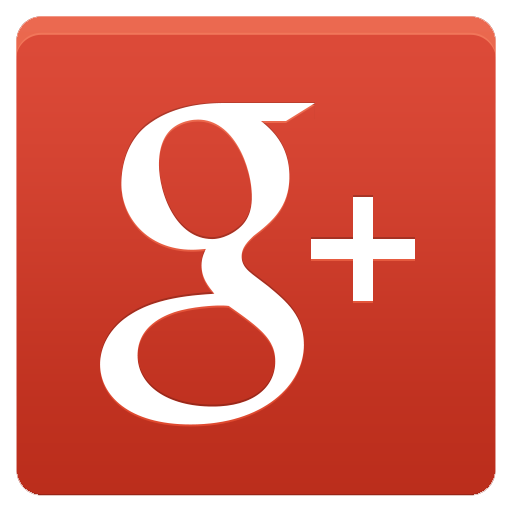 It’s our goal to provide you with a positive experience combined with quality auto repair in Burlingame, CA. Start your successful auto repair experience today by calling 650-342-9429. Content Copyright © 2019 United Transmission & Auto Care All rights reserved.